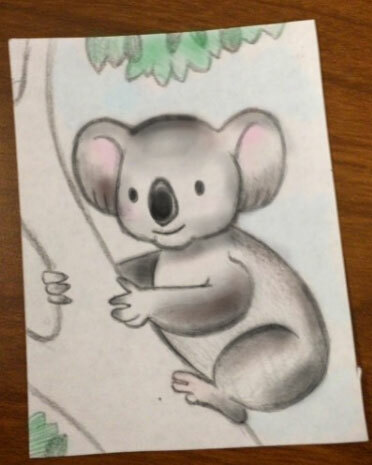 Didn't have much time but I added a little color to my drawing prompt for today #koala. Would like to spend more time with this drawing and color it a bit better later. Played with Adobe Capture today. 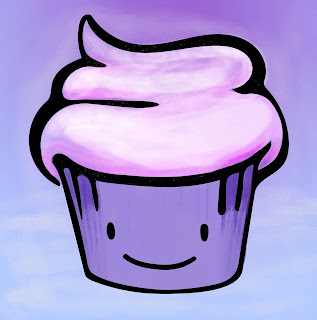 This is the final product after quickly adding some paint in photoshop.